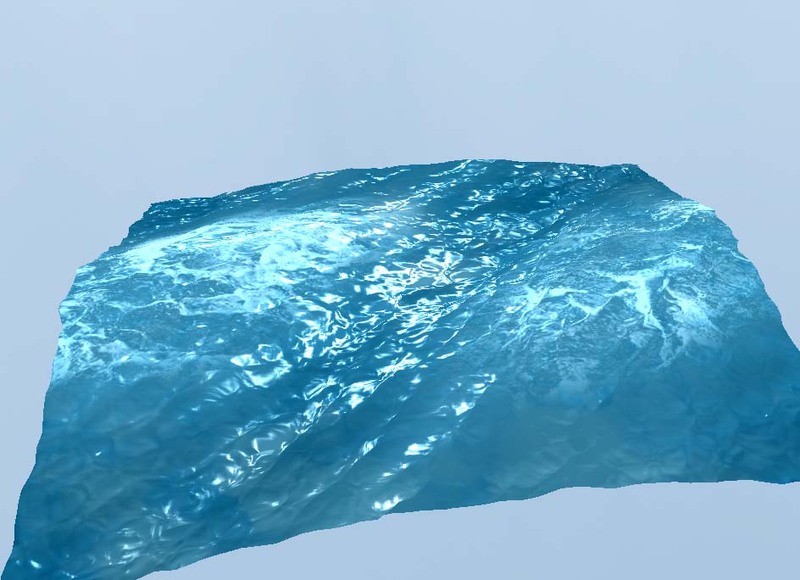 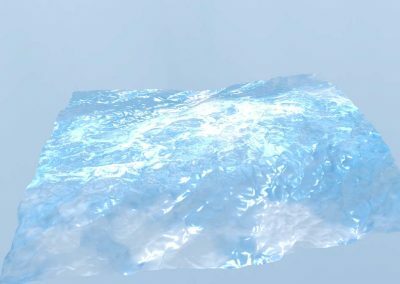 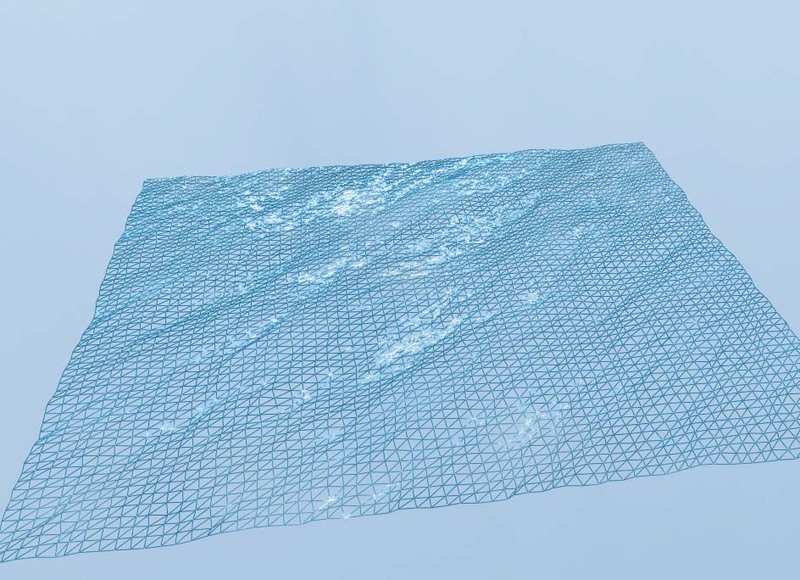 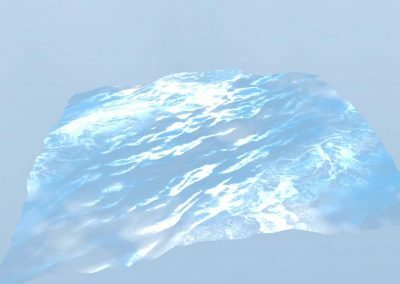 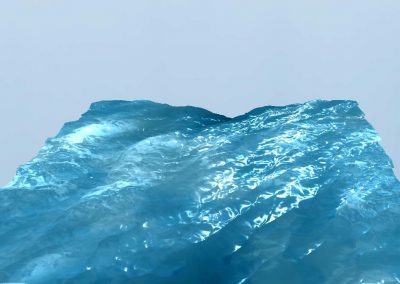 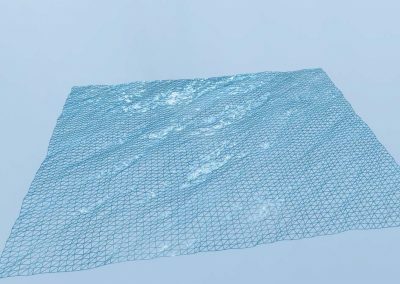 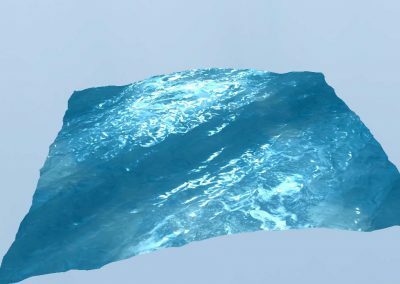 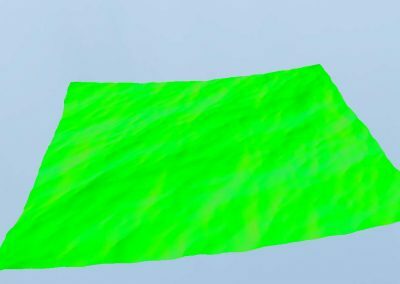 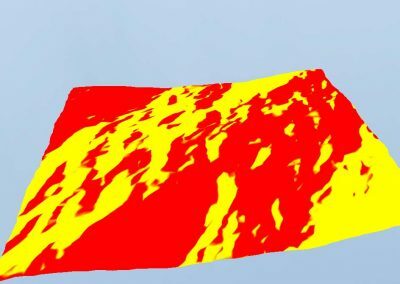 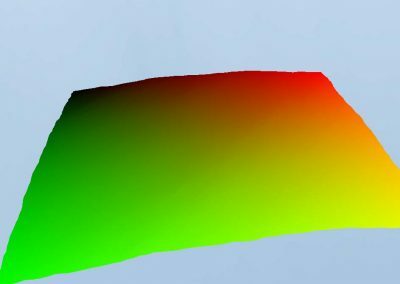 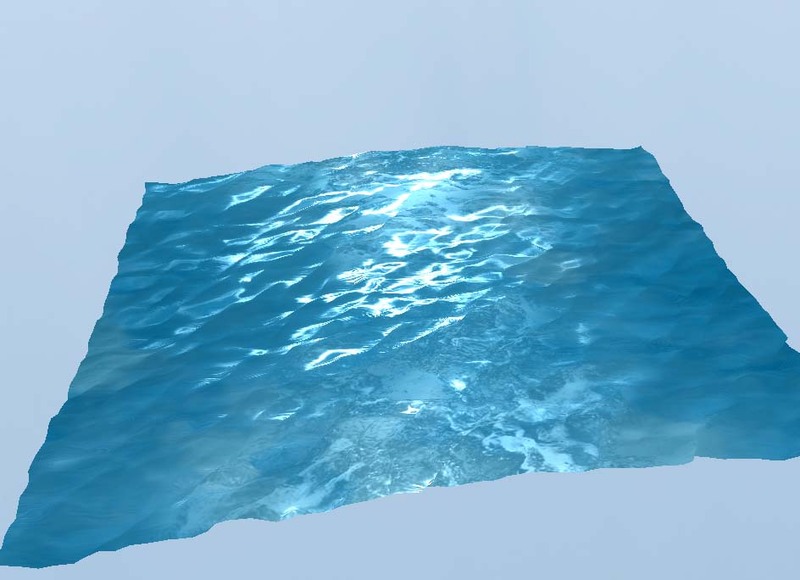 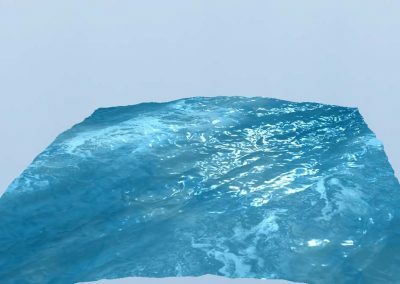 Water simulation based on Jerry Tessendorfs FFT and Gerstner Waves algorithm in my own „Gameengine“. 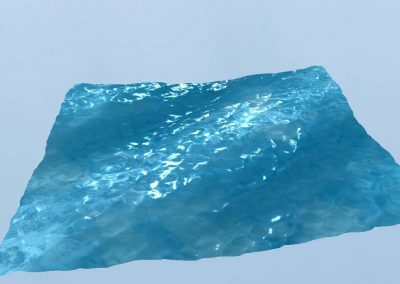 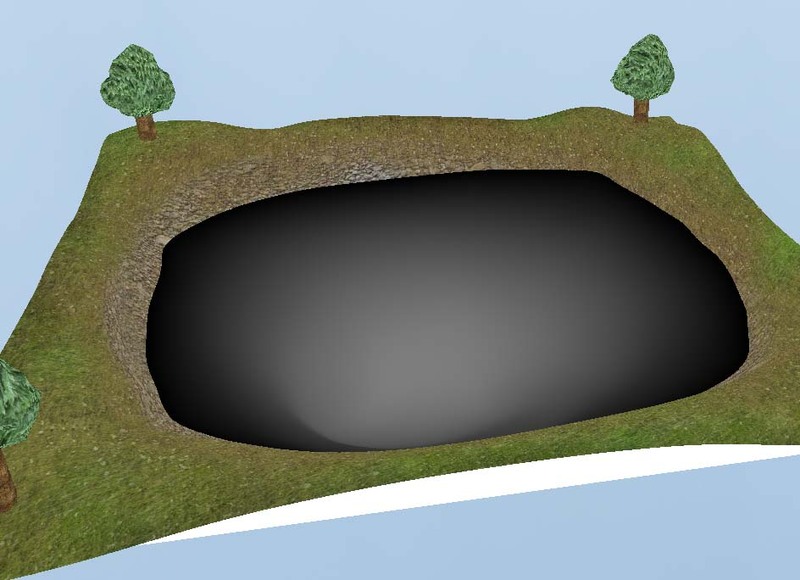 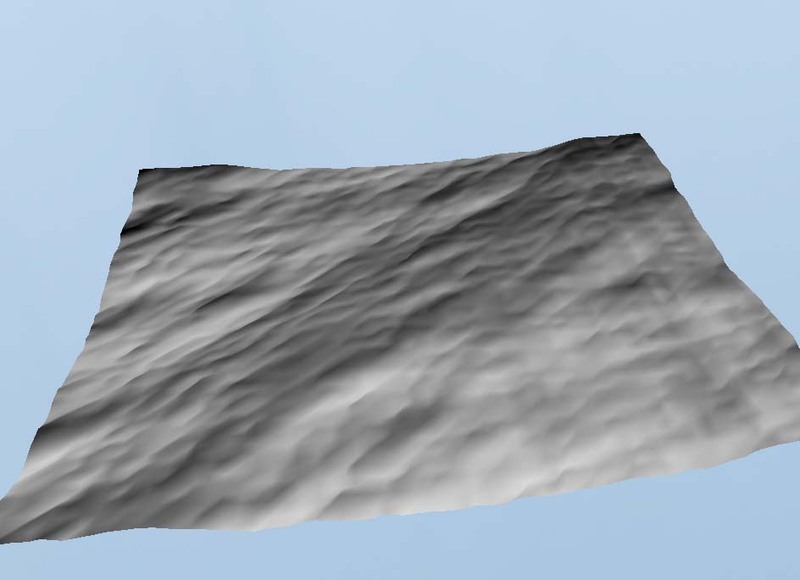 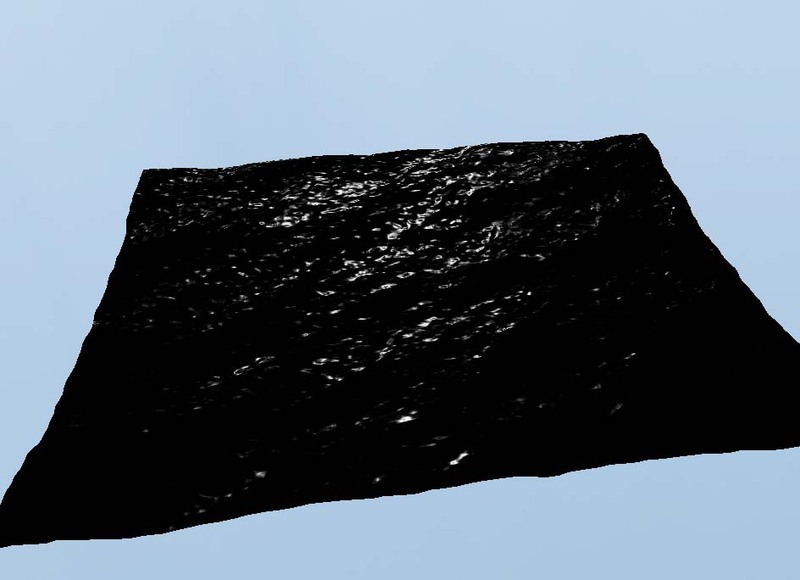 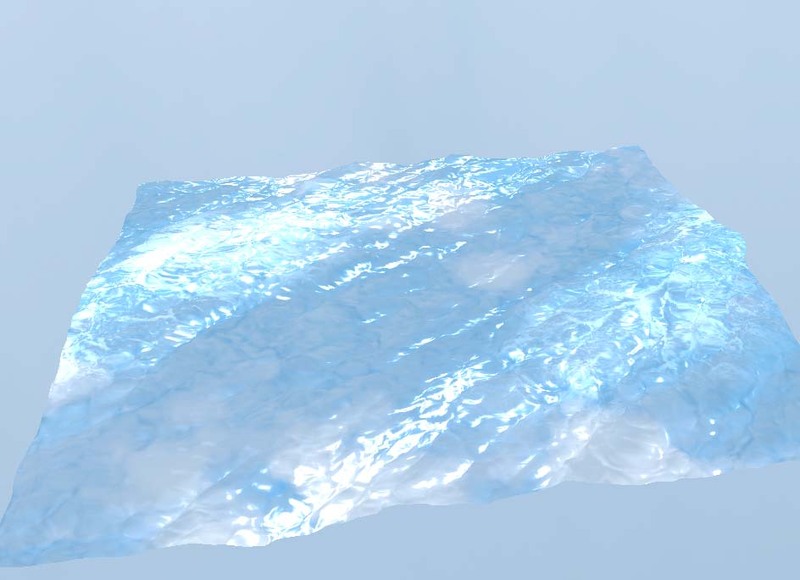 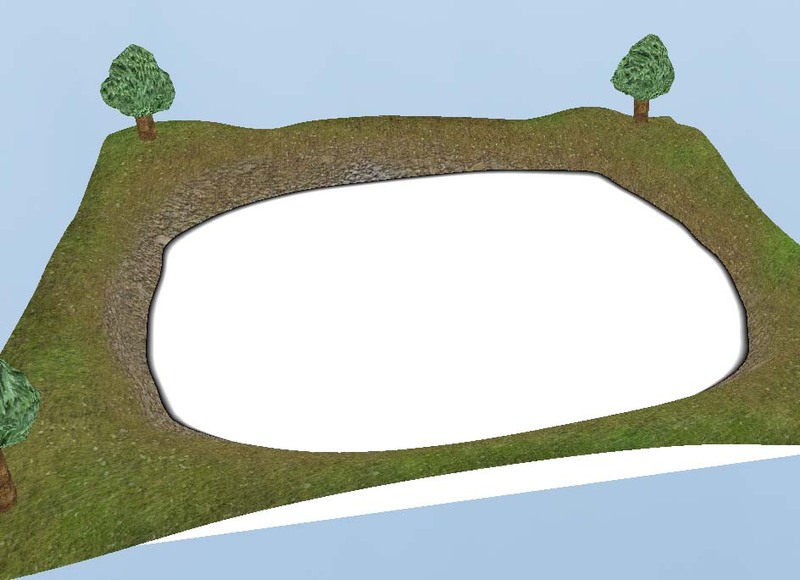 The water uses realtime generated high fields to create the surface. 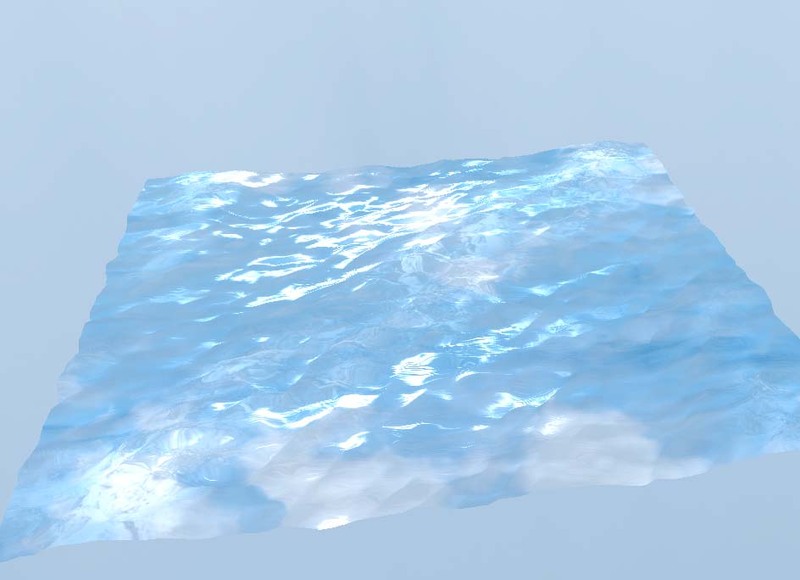 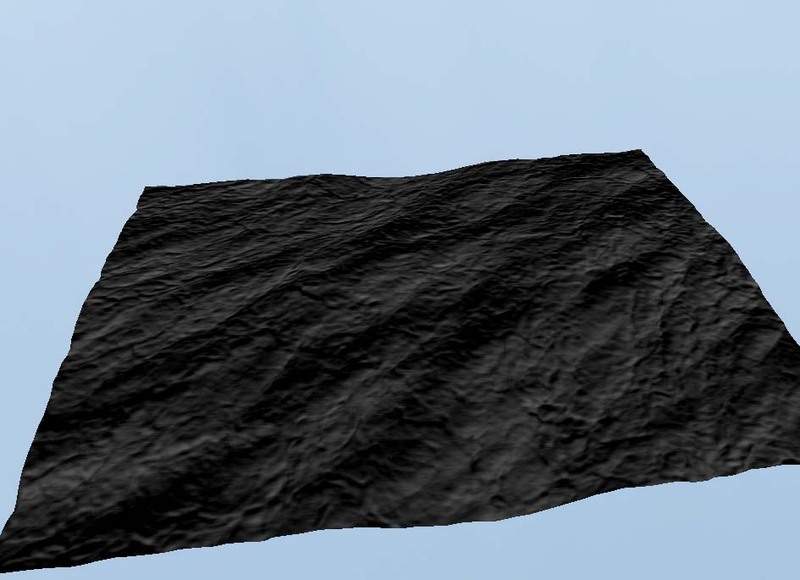 Its shaded using phong reflection model and normal mapping. Furthermore its extended by a reflection and refraction (using projective texture mapping) which are combined with the fresnel effect.